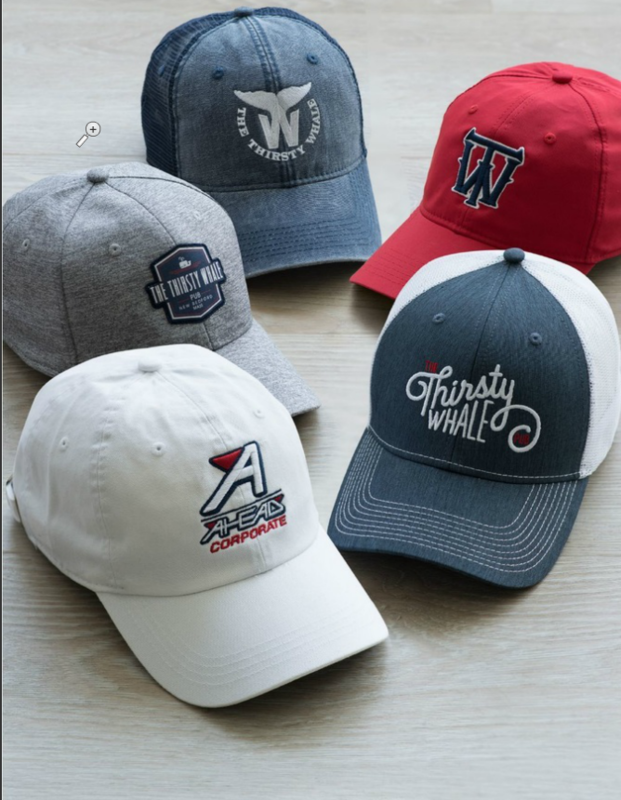 Apparel - Graphic Resources Inc.
Graphic Resources offers a wide variety of apparel options for your dealership. 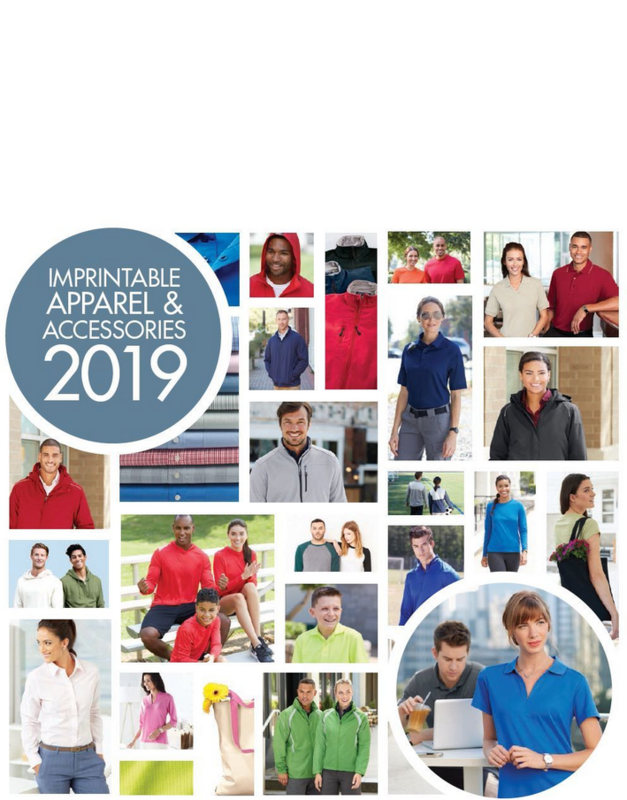 Ensure your staff makes a great impression on customers with custom polos, woven shirts, jackets, caps and more! 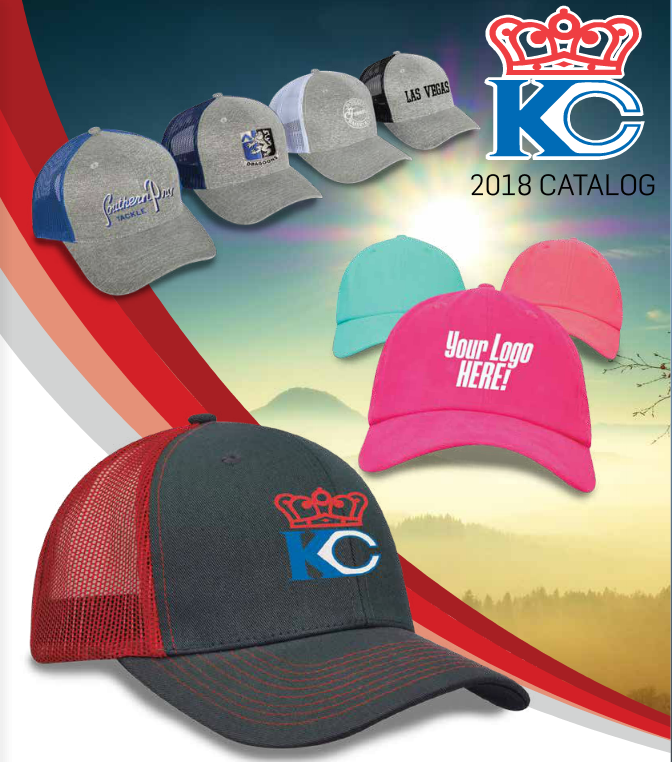 Take a look at our partner’s catalogs for ideas and email us or call us to discuss how we can make your team look great! 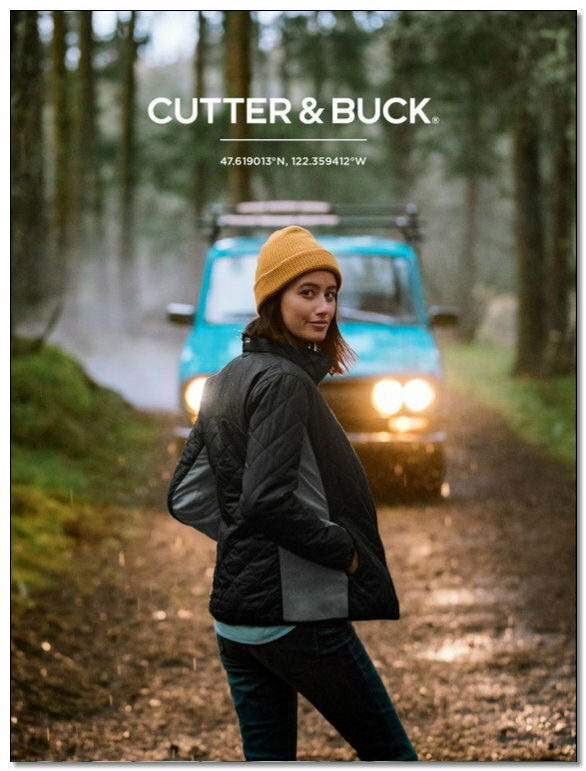 Large selection of woven shirts, polos, t-shirts, fleece, sweatshirts, outerwear, caps, and bags. Extensive collection of men and women’s polos including short and long sleeve options. 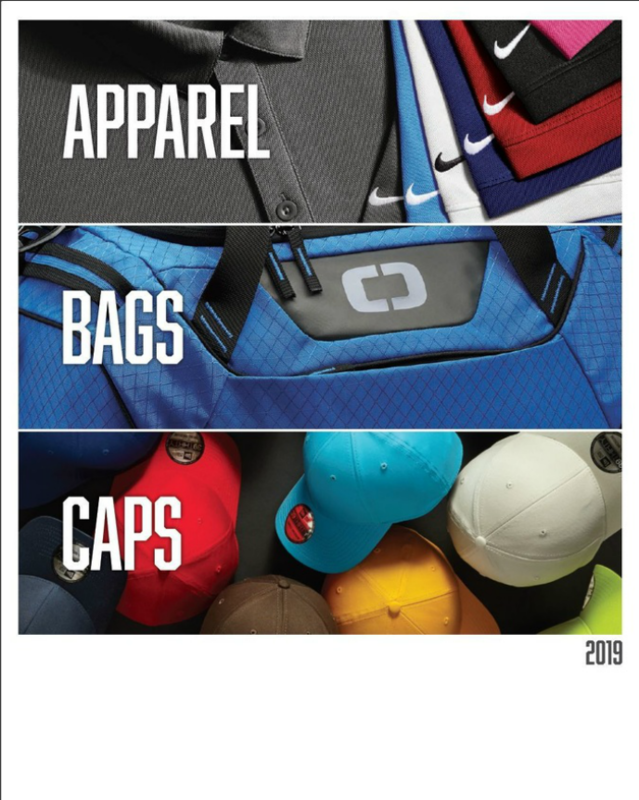 Also includes wind shirts, jackets and caps. 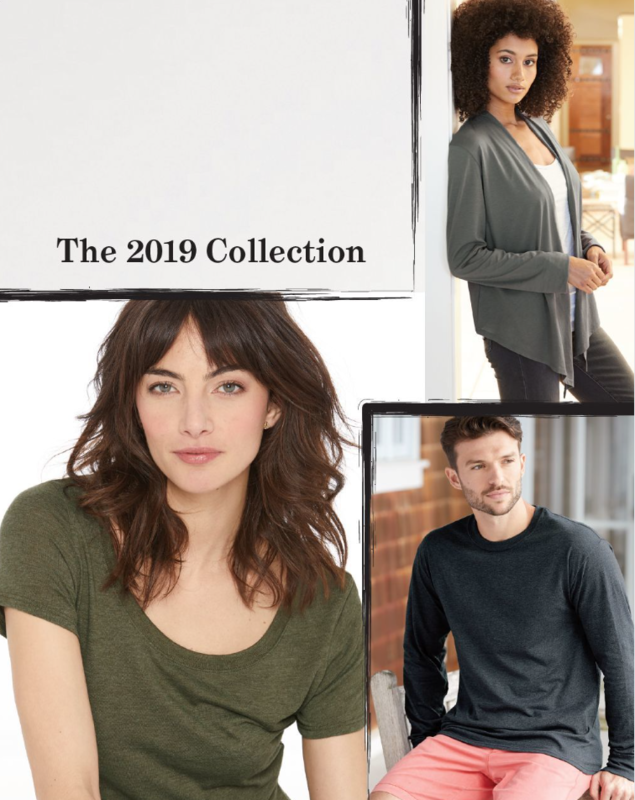 Extensive selection of polos, knits & layering, wovens, fleece jackets, outerwear, hats and bags. Headwear including baseball caps, visors, assorted hats and knit caps. Great selection of dealership apparel including shirts and jackets.